A child theme is a theme that inherits the functions and styles of the other theme, called the parent theme. 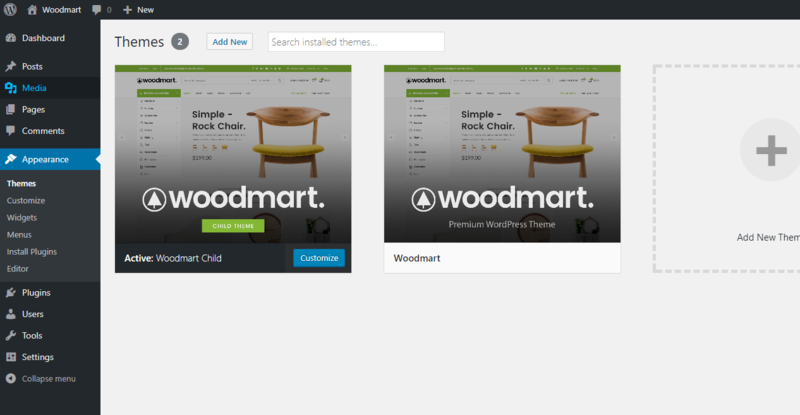 Child themes are the recommended way of modifying an existing theme. Our theme has full support for creating child theme.